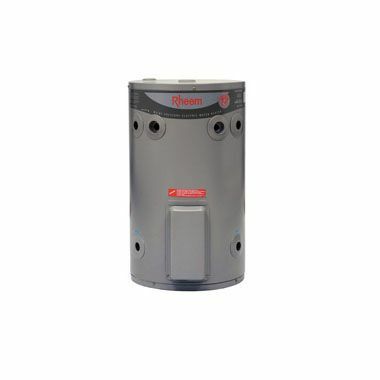 The Rheemglas® 25, 50 & L 80L electric water heaters are perfect for tight spots where there's limited demand for hot water such as one bedroom apartments, kitchens and canteens. Designed for fast and easy installation. 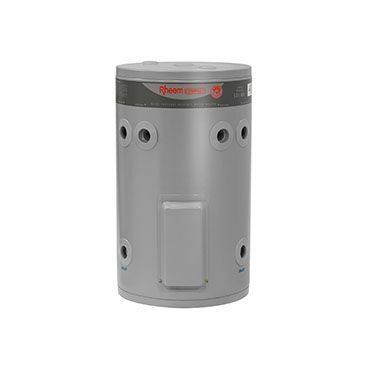 Rheem COMPACT has been specifically designed for fast and easy installation. Its compact size makes it the perfect choice when replacing water heaters underneath the kitchen bench, in cupboards, or in the laundry. And with dual handed fittings and recessed plugs it can be rotated to fit into tight spaces. 45L Delivery - Rated hot water delivery is 40L in accordance with AS/NZS4692.1. Actual delivery is 45L when tested to AS/NZS4692.1.